A real estate office to introduce Nakafurano for those who want to move in. 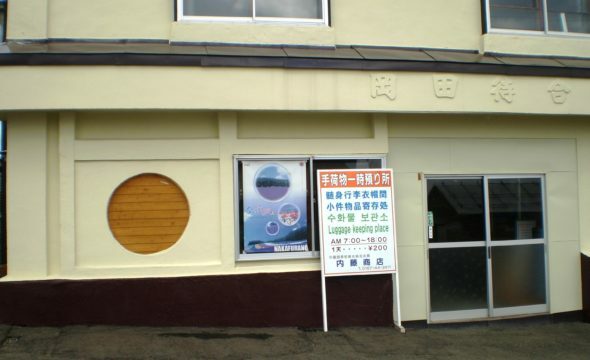 Not only about Nakafurano, but the agent also helps you to make your dreams come true, a new place for your new life in the area (Furano-Nakafurano-Kamifurano). Caution: Agents are not capable of dealing in English. Customers are advised to have Japanese language fluency or the professional translator along with.